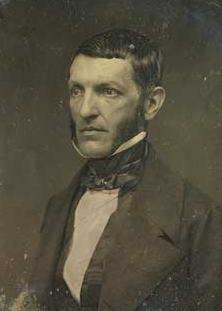 George Bancroft (October 3, 1800 – January 17, 1891) was an American historian and statesman. He was important in promoting secondary education both in his home state and at the national level. 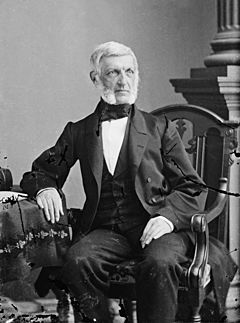 He made the United States Naval Academy at Annapolis in 1845. Among his best-known writings is History of the United States, from the Discovery of the American Continent. He was known as the "father of American History". He was born into a Whig family. Later his studies led him to become a Democratic. George Bancroft Facts for Kids. Kiddle Encyclopedia.